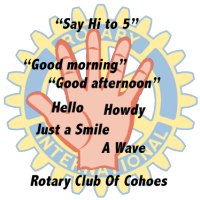 Rotary Lunch Meeting Wednesday, April 10th at 12:15 pm at the Cohoes Senior Center. 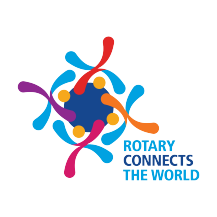 Rotary Lunch Meeting Wednesday, April 17th at 12:15 pm at the Cohoes Senior Center. Rotary Lunch Meeting Wednesday, April 24th at 12:15 pm at the Cohoes Senior Center. Price will remain the same for lunch meetings. Dinner will be ordered individually off the regular Century House menu. The schedule format will be: the first Tuesday of the month, a Board dinner meeting; the second Wednesday of the month, the third and fourth Wednesdays of the month, a lunch meeting. Note:We need a head count by 4:00 pm on Tuesday so I can let the Senior Center know how many additional meals to prepare. The daily menus are posted on the Senior Center website at www.cohoesseniorcenter.org. If a fifth Wednesday falls within a month there will be no meeting. 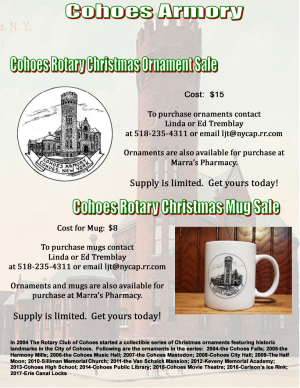 To purchase ornaments contact Linda or Ed Tremblay at 235-4311 or email Ornaments Supply is limited. 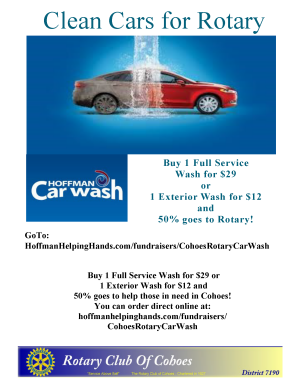 50% goes to help those in need in Cohoes! 2017 Rotarian of the Year. Greet at least five people each day, on the street or at work or shopping, who you would not normally think to speak to. All you need to do is say "Good morning" or "Good afternoon". The Rotary Club of Cohoes exists to promote goodwill and better friendships through service and support to the people of Cohoes. 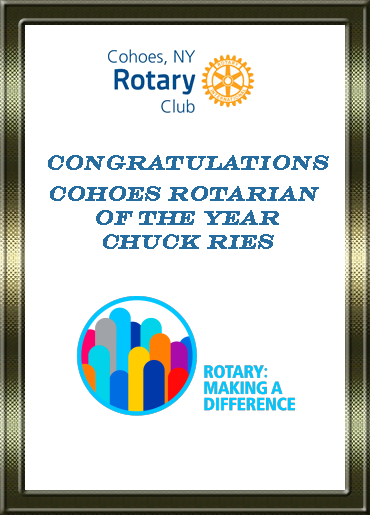 The Rotary Club of Cohoes is a thriving, highly visible and respected service club of involved professionals who gather in the spirit of fellowship to provide support and service to the community. 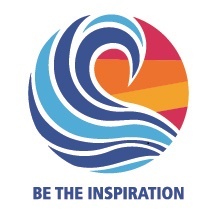 Rotary International is an organization of service clubs known as Rotary Clubs located all over the world. It is a secular organization open to all persons regardless of race, color or creed. There are more than 32,000 clubs and over 1.2 million members world-wide. The members of Rotary Clubs are known as Rotarians. The stated purpose of the organization is to bring together business and professional leaders to provide humanitarian service, encourage high ethical standards in all vocations, and help build goodwill and peace in the world. Members usually meet weekly for breakfast, lunch or dinner, which is a social event as well as an opportunity to organize work on their service goals. "They profit most who serve best".